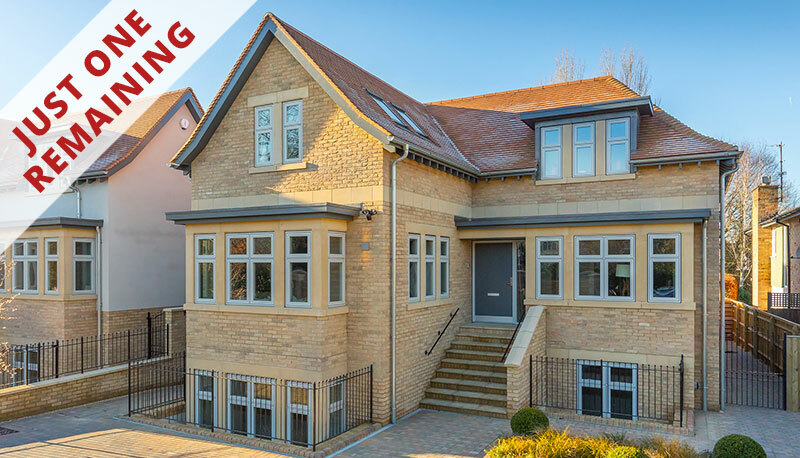 Just five exclusive homes in a premier Oxfordshire location, adjacent to Frilford Heath Golf Club. Fantastic savings of up to £175,000 available by buying off plan. Early commitment allows significant input into specification and interior design. Ideally located for Oxfordshire's science parks and independent schools. A short drive from Oxford Parkway and Didcot Parkway stations. Six bedrooms including spacious master suite with large fitted dressing room, three further ensuites and family bathroom. Five bedrooms including master suite with wet room style shower, two further ensuites and family bathroom. Five bedrooms including master suite with ensuite and large, fitted dressing room, two further ensuites and family bathroom. Five bedrooms including master suite with fitted dressing room, two further ensuites and family bathroom. Six bedrooms including spacious master bedroom with stunning ensuite, large fitted dressing room, three further ensuites and family bathroom. We offer attractive ways to structure your purchase which can produce substantial savings. A stunning development of two substantial six-bedroom homes in leafy North Oxford. An exclusive new development of eight, four and five bedroom detached, luxury barn-style properties. For further information about Sweetcroft Homes and to see our other stunning developments, please visit our main website.